microbraids.org 9 out of 10 based on 600 ratings. 300 user reviews. 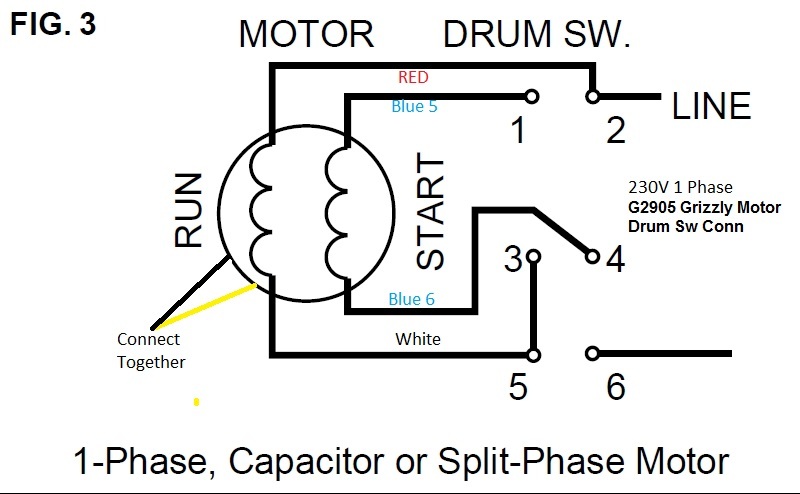 The Mosaic stepper motor (part no. STEPMOT 1) is a four phase, unipolar, permanent magnet stepper motor. It is a standard size, 200 steps per revolution, NEMA 17 (1.7 in. square footprint, 5 mm shaft diameter), 12 V motor.